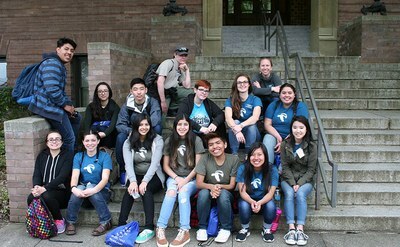 Youth Leadership connects young people from a diverse array of backgrounds with linked experiences that foster conservation values, community engagement and appreciation for our public lands. 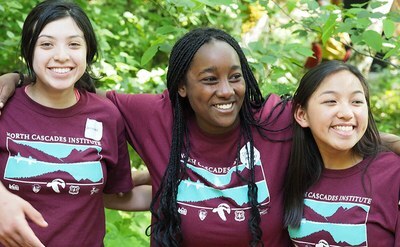 Summer offers Youth Leadership Adventures, immersive wilderness experiences empowering the next generation of conservation leaders. 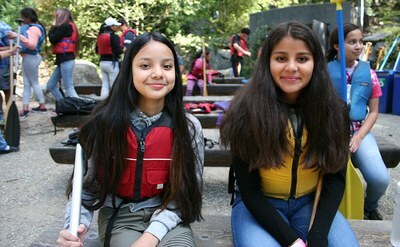 High school students canoe, backpack, camp and complete stewardship projects while receiving training in outdoor leadership, field science and public speaking. 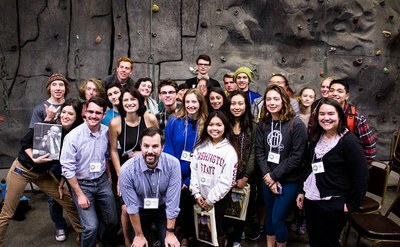 Other opportunities include the Northwest Youth Leadership Summit and Youth Ambassadors. 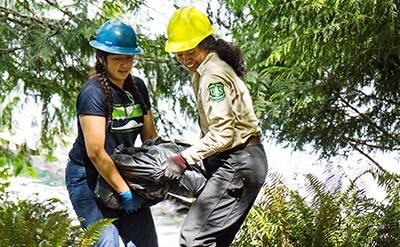 Stay engaged by applying for a job or internship in an environmental field, participating in another program or training or volunteering with a local organization. With your help, we can transform more young lives by getting more students outdoors learning about the natural world and developing leadership skills. Together, we can build the next generation of conservation champions!